Fifty-five different cultures are represented in Ethnic Dance Theater, a 36 year-old organization that aims to preserve and present dance from all over the world. Director Donald LaCourse shows off some of the brightly colored costumes in their collection and his passion for collecting the stories and history behind them. 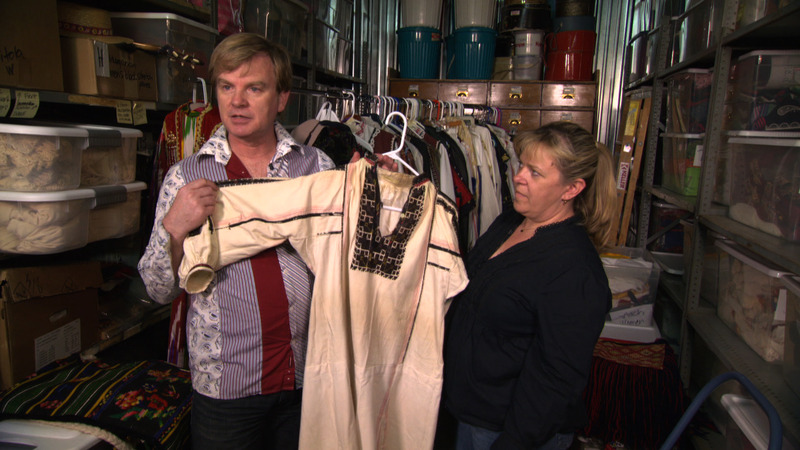 Ethnic Dance Theater's director Donald LaCourse shares their costume collection.